Get Noticed | Custom branded gear. Of people recall receiving a promotional item in the last year. Of people with promo items carry them on their person. – A coveted advertising location. Of people could recall the name of the company on their promotional product. 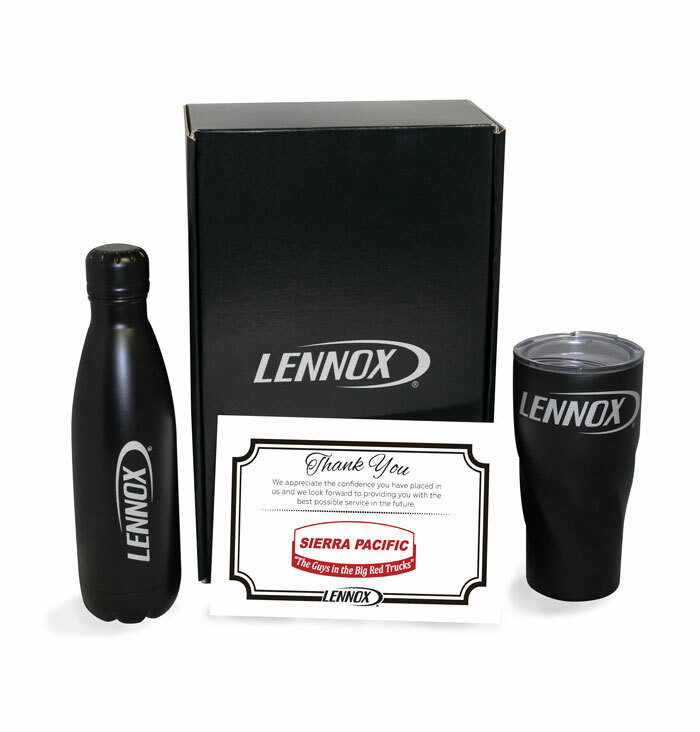 Of people who receive promotional items do business with the advertiser after receiving the product. Branded apparel and promotional items are a great way to increase your organization’s identity. Today’s marketing campaigns require serious thought and promotional items always play a key role. If you’re looking to get serious about your marketing strategy – contact Worrell Corporation so you can stop wasting your money and start increasing your customer base. Creating an effective promotional marketing strategy that showcases your brand and message can be difficult. Worrell Corporation has a dedicated team of promotional product consultants with more than 30 years of industry experience can help you reach your goals. From golf outings to product roll-outs or leave behinds for prospect and customer calls, we have you covered. Contact our sales team or look at our online database for brainstorming.